Here’s some breaking news: The president-elect once again said something that is not true. The last year has done great damage to America’s core institutions and values — from attacks on the media, to doubts about the courts, to accusations of rigged voting…We can’t afford to have another one of our essential values fall victim to an endless barrage from Trump and his minions. It’s time for the media and all of us to stop using euphemisms and playful measurement scales that count the number of Pinocchios a claim has earned. This is not a children’s story like the tales of Pinocchio. We know that in part because if it were, the description of lying would be a lot more accurate. 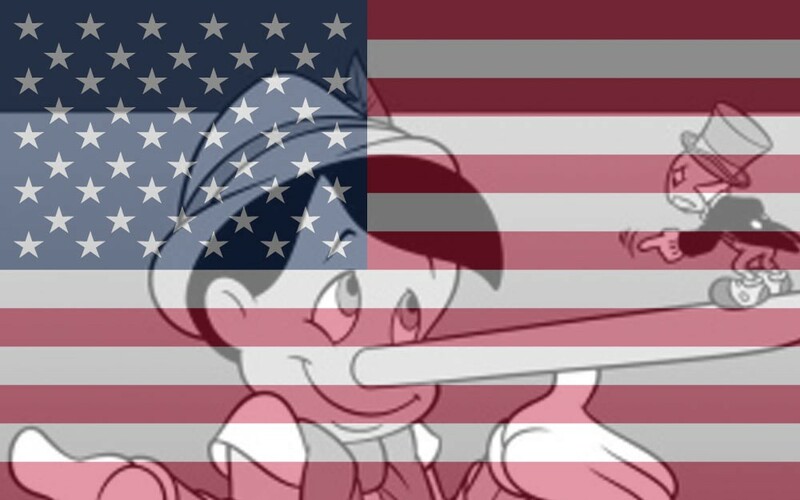 Pinocchio’s nose didn’t grow each time he made a baseless claim or failed to cite evidence. It grew when he lied. In writing that “what people believe prevails over the truth,” Sophocles may have been the ultimate predictor of our 2016 presidential election results. Yes we are concerned by the spread of fake news, but the sad reality is that the best thing one can do to avoid fake news is to unfollow our president-elect on Twitter. Trump lied as a businessperson. Trump lied as a candidate. But now, like it or not, he is speaking for us. And if we don’t call a lie a lie, then we’re aiding and abetting a serial liar who’s determined to take a jackhammer to the building blocks on which our republic stands. One of those pains is to stand up to falsehoods, to reject the post-truth era, and to — at long last — call a lie a lie. Dave Pell Writes NextDraft: Get it here.